Expectations: Did All that Awareness Matter? Expectations: Has Preeclampsia Awareness Increased? Expectations: Will Aspirin Prevent Preeclampsia? Expectations: Can An Early Warning System Be Helpful? 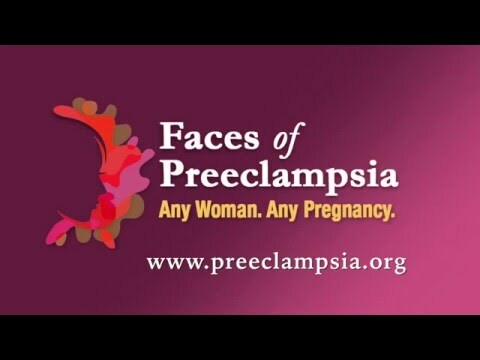 Expectations: Why is the Preeclampsia Foundation so optimistic?